The man who crashed his vehicle and fought with a Hudson police officer following a crash was killed by a gunshot wound to the head. 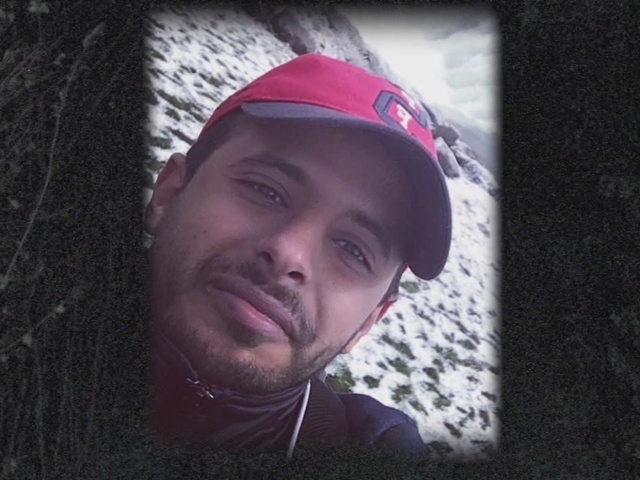 Summit County Medical Examiner's Office ruled the death of Saif Nasser Mubarak Alameri, 26, of Cleveland, as a homicide. The medical examiner identified Alameri on Tuesday. On Sunday, Alameri, was driving on the Ohio Turnpike about 2:46 p.m. when he sideswiped another vehicle and flipped his vehicle, according to Hudson police. He then climbed out of his car and fled the scene before the Ohio State Highway Patrol arrived. 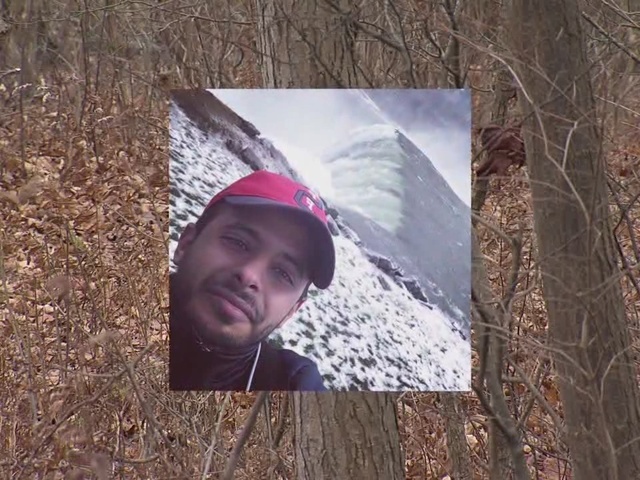 Nearly one hour later, a Hudson police officer found Alameri in a nearby wooded area off of Hudson-Aurora Road. The city of Hudson said there was a struggle between the officer and the man, and he was killed. The officer involved was taken to the hospital and officials say he suffered non-life threatening injuries. The city also said the officer, who remains unnamed, was placed on paid administrative leave following the shooting. 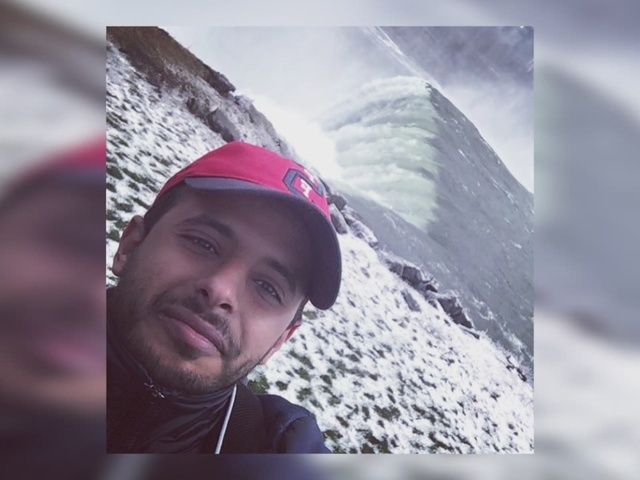 Alameri was a citizen of the United Arab Emirates and was in Cleveland on a student visa at Case Western Reserve University, according to the Bureau of Criminal Investigation, which is the lead agency on the case. His Facebook page indicates he began law school at the university in June. Representatives from the Embassy of the United Arab Emirates said they are aware of the incident, but they are still investigating and no further information is ready to be released. According to The National, an English-language newspaper in the UAE , The Ministry of Foreign Affairs and International Cooperation said it was closely following the investigation into the Alemeri’s death. Mohammed Al Raisi, Undersecretary to the ministry, said, according to the newspaper: "In light of this follow-up, and after details of the painful incident are clarified by the authorities, the ministry will issue a more comprehensive statement at a later time." Details about the shooting have been limited. But the Ohio Bureau of Criminal Investigation said Alameri was driving a 2009 Toyota Camry at the time of the crash. The vehicle was being processed for evidence Tuesday. The Ohio Attorney General's office confirmed Monday afternoon that Alameri was unarmed at the time of the incident. They issued a statement Monday afternoon. 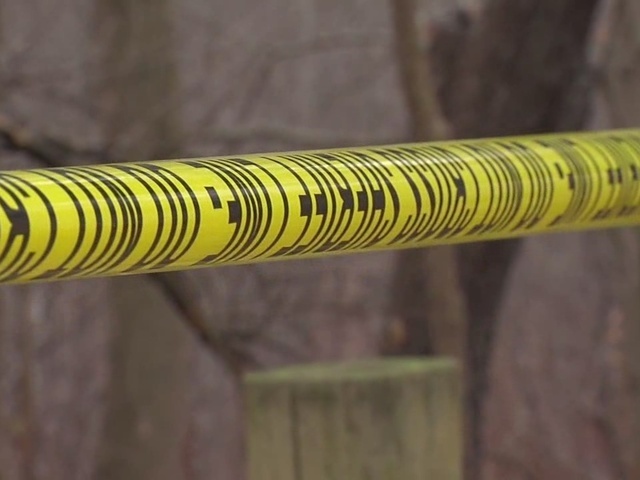 Besides the officer's weapon, BCI's Crime Scene Unit did not find any other weapons. The incident is still under investigation to determine exactly what happened.